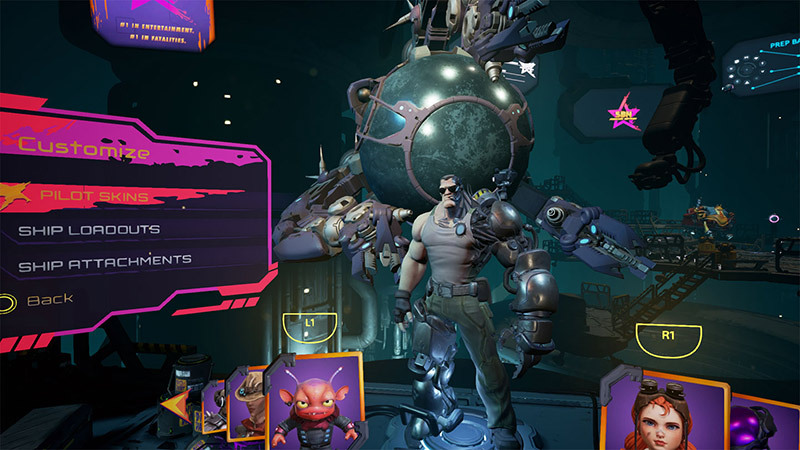 Starblood Arena is an action cooperative and competitive multiplayer space shooter, developed exclusively for PlayStation VR. The game features 2-4 player co-op battles, Battle Royal and Teamdeath matches, loads of unlocked and a single player arena challenges. Starblood Arena is an upcoming action cooperative and competitive multiplayer space shooter, developed exclusively for PlayStation VR. The games feature 2-4 player co-op battles, Battle Royal and Teamdeath matches, loads of unlocked and a single player arena challenges. 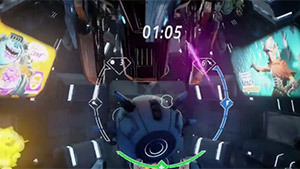 Starblood Arena VR was first announced on PlayStationc Experience 2016. As of the time of writing, we only have a gameplay trailer, but judging by this trailer, the game looks pretty amazing with intense spaceship battles and with some really cool funny looking characters. I really liked the game setup, vivid, humoristic and with cartoon-style visuals. Even the music of the trailer was really cool, although we don't know yet if that's what we are going to have in-game. 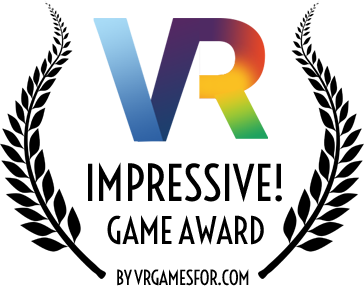 The game will feature cooperative and competitive multiplayer matches, as well as a single-player campaign. I really look forward to any game that brings multiple game modes, so everyone can enjoy the thing that he likes most and just switch between them to have a different experience. The game is developed exclusively for PlayStation VR. I'll update this page when more information becomes available. Starblood Arena coming to PSVR in Sprint 2017.